Reginald Nwobbi & Co. has in its team, a number of experienced lawyers with a post call experience of between ten (10) to thirty-two (32) years at the Bar supported by a number of para-legal and administrative staff working together in a cordial and conducive environment to deliver the very best to out esteemed clients. 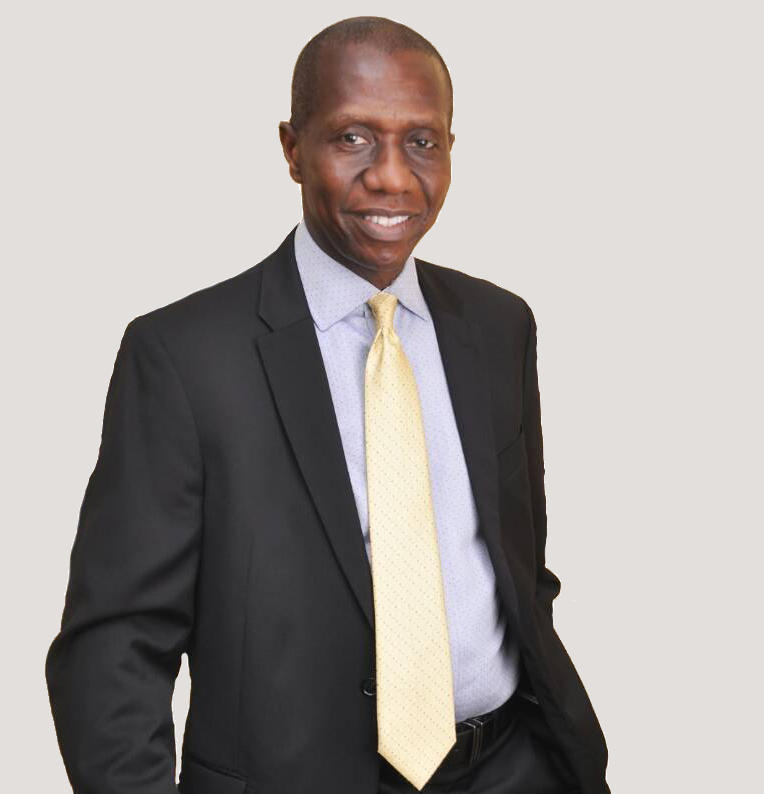 As far back as between 1987 to 1988, Barrister Nwobbi then as Head of Chambers in a Law Firm known as A. OBUNIKE ORAKWUSI AND COMPANY was already acting in the capacity of the Company Secretary to the then ABC MERCHANT BANK NIGERIA LIMITED and involved in the running of the Bank from a Legal perspective, and ensuring compliance with statutory requirements of the regulatory authorities at that time. Apart from his Law degrees, Barrister Nwobbi has attended the Owner Manager Programme 17 of 2013 organized by the Lagos Business School (LBS) and several legal training programmes in over twelve different Countries in Africa, Europe and America arranged by the INTERNATIONAL BAR ASSOCIATION during their Annual Conference. 1. Member, Nigerian Bar Association Lagos Branch. 2. Member, Law Firm Management and Real Estate Committees of the International Bar Association. 3. Founding Member, Real Estate Lawyers Association of Nigeria. 4. Life Member, Lagos Business School Alumni Association. 5. Member, African Regional Forum of the International Bar Association.